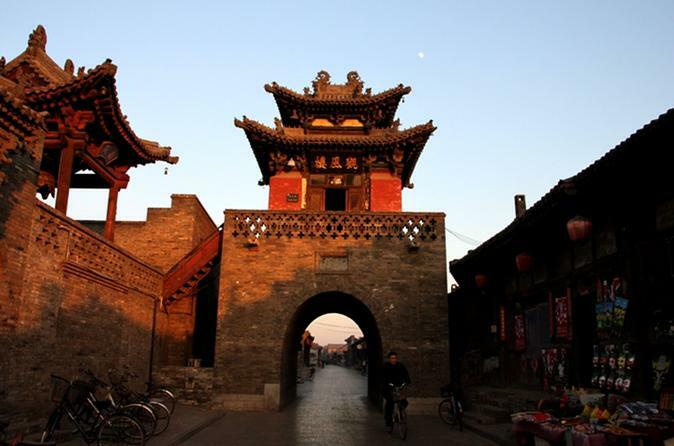 Explore the best preserved ancient town in China which is awarded World Heritage Site the UNESCO. 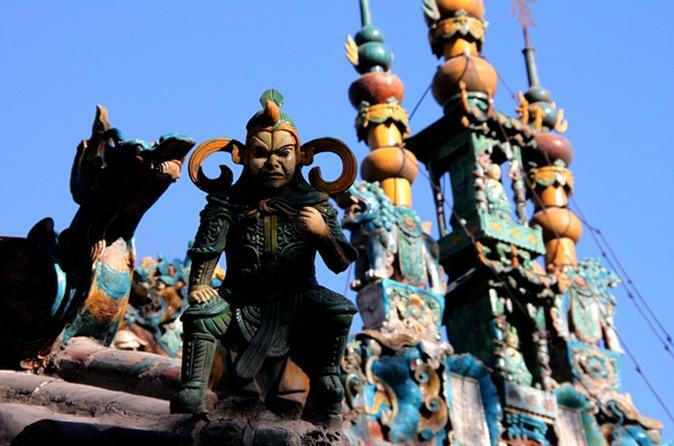 The town has a history of 2,700 years. Enclosed within the ancient city wall, the town hosts many ancient buildings and peasant homes. You will learn all the history and stories of this town from your expert tour guide. 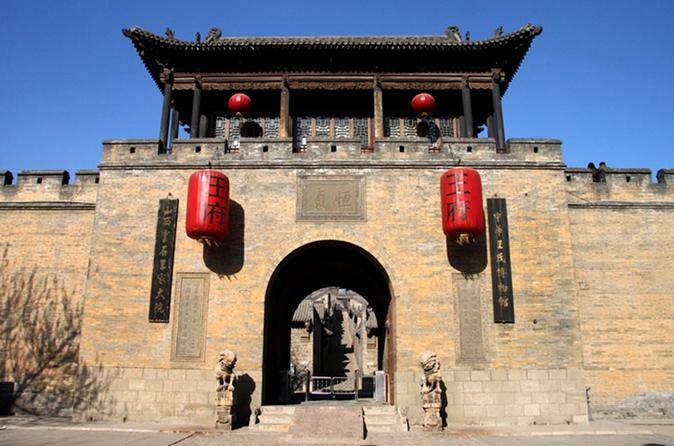 Wang Family Mansion and Zhangbi Ancient Castle are two attractions we highly recommended when you visit Pingyao Old Town area. These two sites are full of unique highlights and features of their own despite no easy access by public transportation. You will surely get more out of your valuable time with an English-speaking tour guide, a private car and driver for a hassle-free and organized tour than simply visiting them on your own.